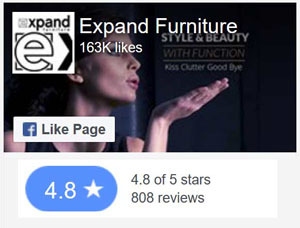 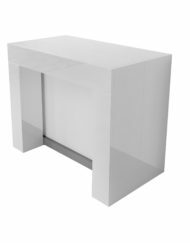 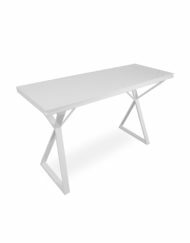 Shop Expand Furniture’s Table collection online for quality Space Saving Tables or simply for a beautiful kitchen table or accent piece. 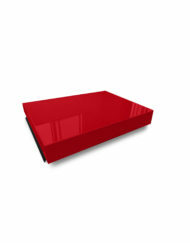 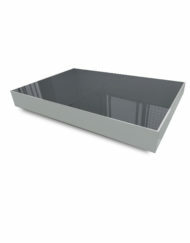 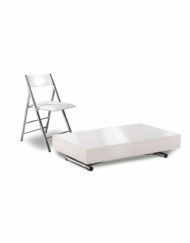 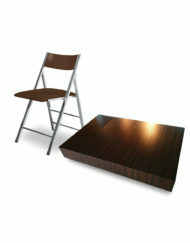 We carry many categories or table styles which are quickly delivered and typically already built on arrival. 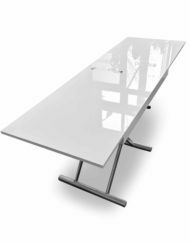 Coffee to dining tables are excellent furniture space savers eliminating the need for a fixed dining table by staying as a compact coffee table in your living room until you adjust the coffee table for dining mode. 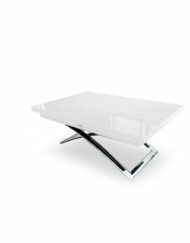 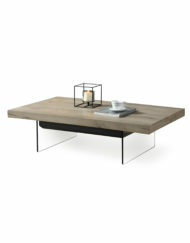 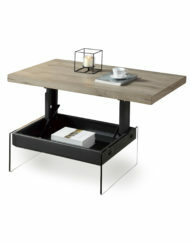 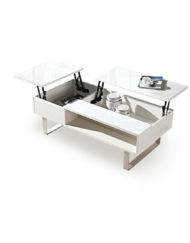 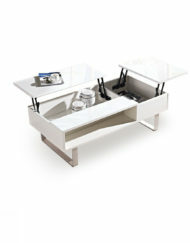 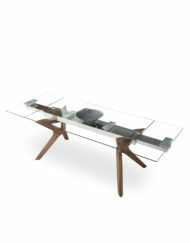 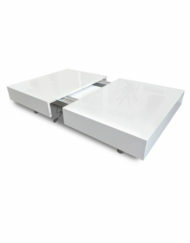 Console to dining tables hide resting on walls, behind sofas or as compact office desks. 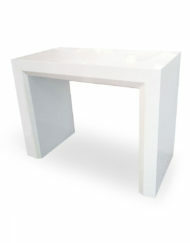 These console tables go through metamorphosis to become significantly bigger tables. 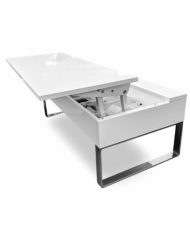 If you are living in a small apartment, space saving tables will make your living space far more favorable with more open space to move about. 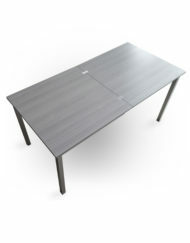 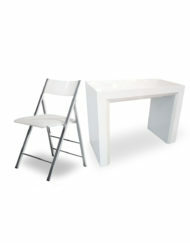 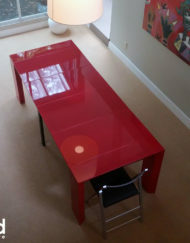 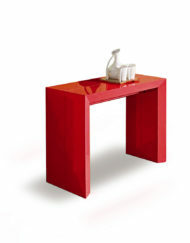 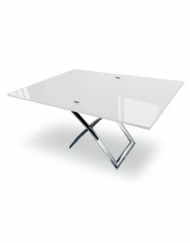 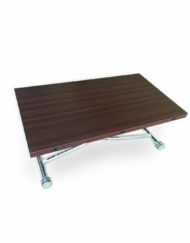 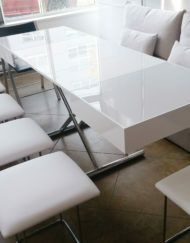 Even for larger homes we carry extendable kitchen and office tables. 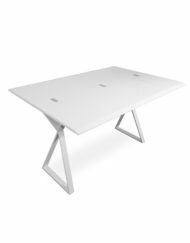 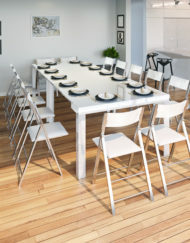 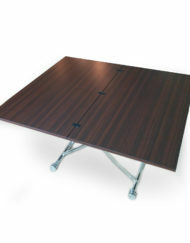 Conference tables that are adjustable to larger sizes based on how many attend a meeting or kitchen tables that magically extend when you need them to. 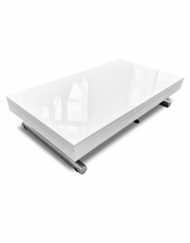 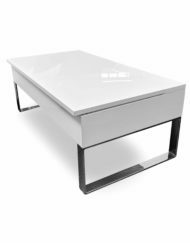 There are many convenient tables we provide from lifting coffee tables, coffee tables with storage or even classy side tables. 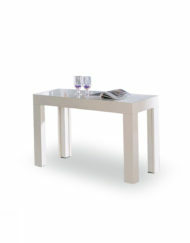 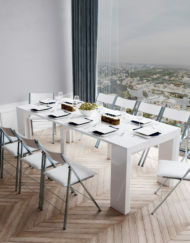 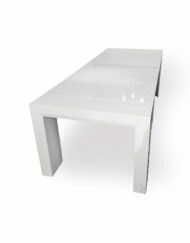 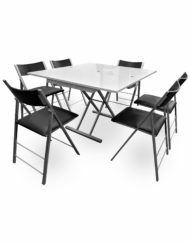 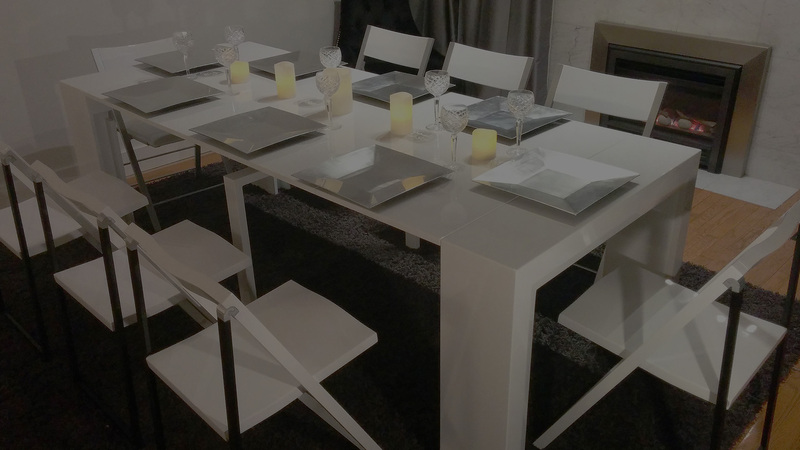 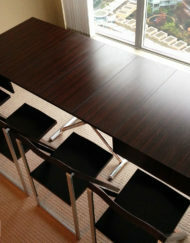 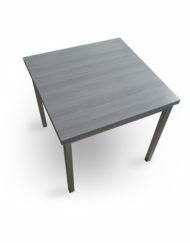 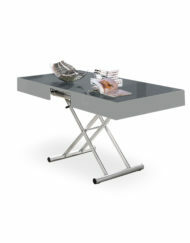 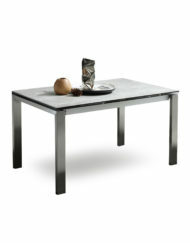 You can also save money with Space Saving Dining Table sets which have bundle discounts applied. 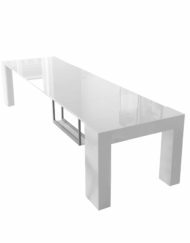 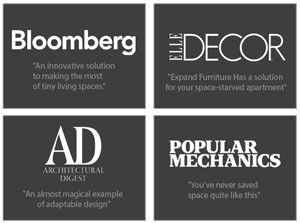 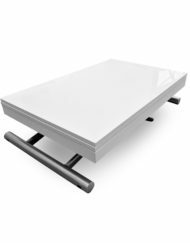 View our Online Tables collection and remember to browse the subcategories to quickly find what you are looking for.